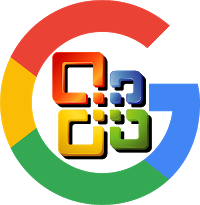 Google is well know for certain tools and services - Search, Gmail, Calendar, Drive, Docs, Slides, Sheets, Maps, Chrome, and such. 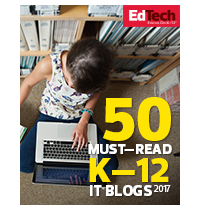 These are all powerful and useful tools that are transforming teaching and learning in schools around the world. However, in addition to those tools, Google has also created a wide range of services, apps, extensions, features, and other tools that are not as well known. Even though these tools may not be as popular or as widely known, they are still very useful in school settings. 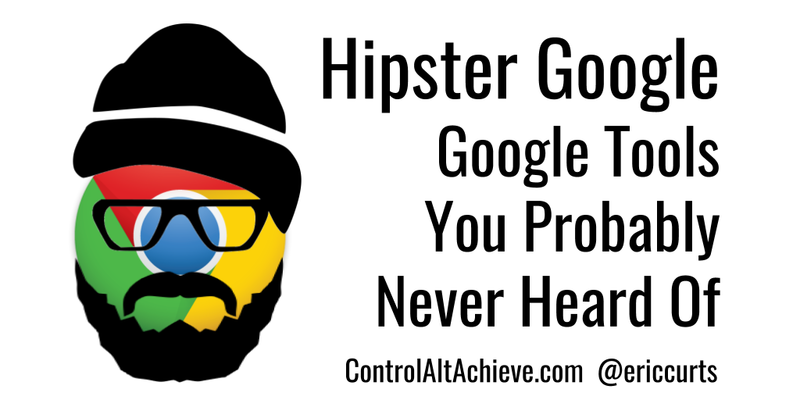 These are the "Hipster Google" tools. In our culture, one of the defining characteristics of the hipster movement is to appreciate things that are not mainstream, to use services that are not well known, or to embrace something before it becomes popular among the masses. With that thought in mind, I have collected a list of tools from Google that the average person may not know about yet. Of course with any such list, there will be some tools that you do know, but hopefully you will pick up a few new ideas and resources from the bunch. And of course simply by sharing this blog post I am potentially making these tools more well known. Below you will find my 1-hour recorded webinar covering each of the tools, as well as the session slideshow, and a write-up for each tool with a description and related links. So, jump on them now while it is still cool to say you used these before they were popular! You will now get a graph showing the change in usage of those words over time. Although Google's search engine is a powerful tool for finding information, what if you need that information more than just once? 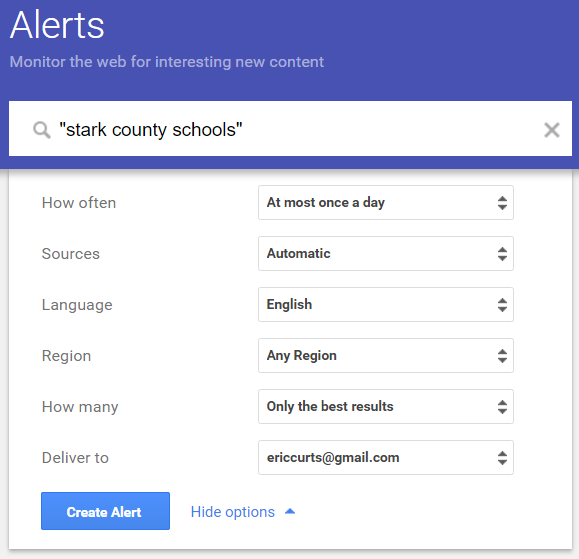 To help with that, Google provides a service called Google Alerts that will periodically run your search for you and email you any new results. 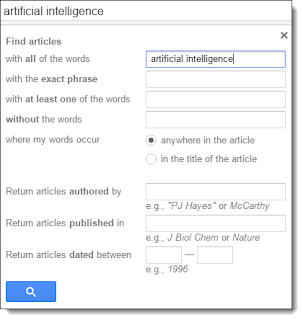 This can be useful for a student doing a research project to get the latest updates each day on any new articles or posts related to their topic. This can also be valuable for school administrators to see anytime their school district or school building gets mentioned in the news, so they can stay on top of public interest and concerns. 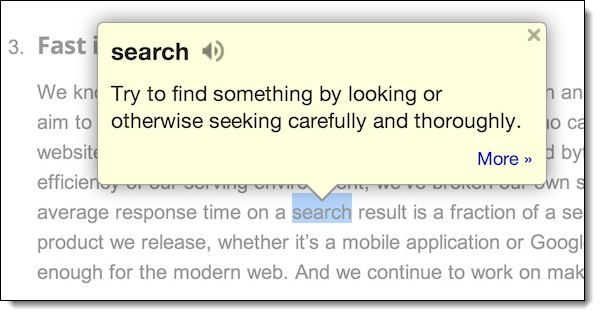 Type your search term or phrase in the search box just like you are making a normal Google search. Note: Be sure to put quotes around your search phrase as usual if you want to make sure those words appear in that specific order, such as "Canton City Schools". Click the "Show options" link if you want to tweak how often you get updates and which sources to search. You will see a preview below showing you representative results. When done, click "Create Alert". 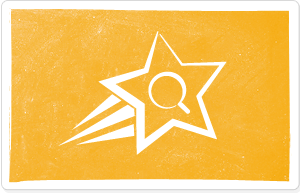 You will now begin receiving emails with matching search results based on the settings you chose. You can always return to Google Alerts to edit or delete an alert. Google Maps have a wide range of uses outside of simply finding directions. One extension of Maps is the game Smarty Pins. 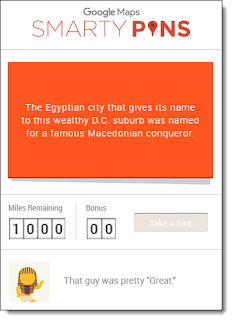 This is a fun activity for an individual student or the entire class to practice research skills and find locations on a map to match the clues given. Choose a category if you want to limit the questions to specific topics, or click "Start a new game" for a variety of questions. The game will now begin and a clue will be given. Students may already know the answer, or you can have them do some Google research to find the answer. When ready, the user drags and drops the marker on what they believe is the correct map location. The game then tells you how far off from the correct location your are, and subtracts those miles from your score. When you run out of miles, the game ends. A name for the location. A slideshow of images and videos. A start date and end date. A detailed description (including links). After all of the locations have been put in Tour Builder, you can share the final product with others who can "play the tour" to visit each location and view the content connected to each. This can be a fun and different way to tell a story, explain events from history, explore geography, visit the sites from a book, and more. 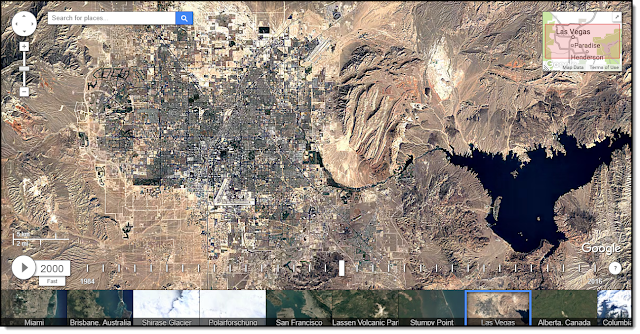 In the past Google Earth was a downloadable program that you could only run on a PC or a Mac. Now Google Earth is available online in your web browser. 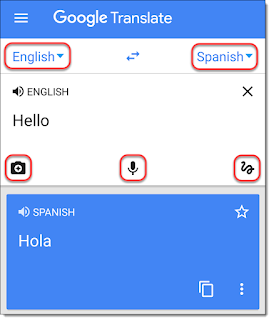 This means you can use it on any device including Chromebooks, PC's, Macs, Android phones, iPhones, and iPads. 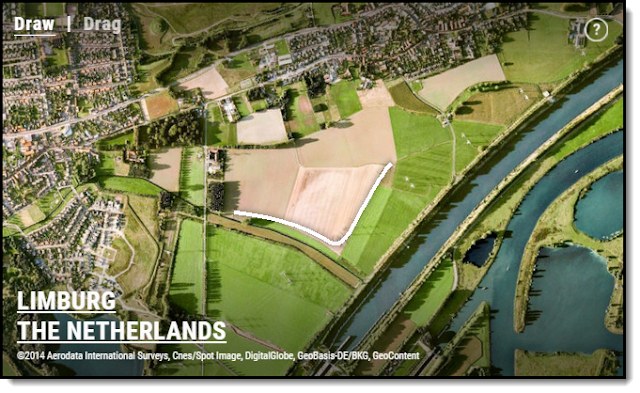 Google Earth provides you and your students with a full 3D model of the entire world. You can explore any location on the planet, learn about each location, and even take pre-made tours through the Voyager feature. 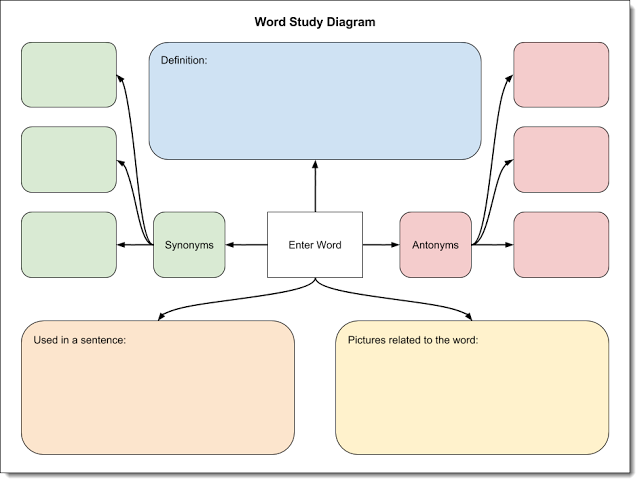 Mapping tools can apply to any subject area, including math. One great connection between maps and math is shapes. Maps can be a great way to find or demonstrate different types of angles, polygons, and more. A fun Google tool to try this out is Landlines. This is an interactive site that lets you draw a shape, and then Google searches through loads of map images to find a feature in the real world that matches the shape you drew. This can be a neat way to explore geometry, but also to see how shapes show up in both the natural world and in man-made constructions. Not only can maps help us find where we are going, they can also help show us where we have been. Google has been collecting satellite imagery of the world for decades. 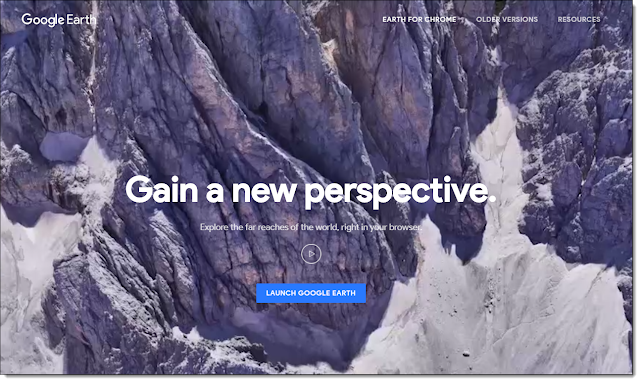 With their amazing Timelapse site from Google Earth Engine, you can see how our world has changed from 1984 to the present. Search for a location, or choose one of the suggested locations at the bottom of the screen. You will now see an animation showing the changing satellite images from 1984 through the present. This is a powerful way to see the impact people have on our world, the development of cities, changes to rivers, glaciers, and other natural formations, and more. Google Maps is not just limited to Earth. Using imagery from NASA and the European Space Agency, Google has also created digital versions of many of our solar system's planets and moons, including Mercury, Venus, Mars, Pluto, and more. You can zoom in and out, spin the planets and moons around, and explore many marked features. 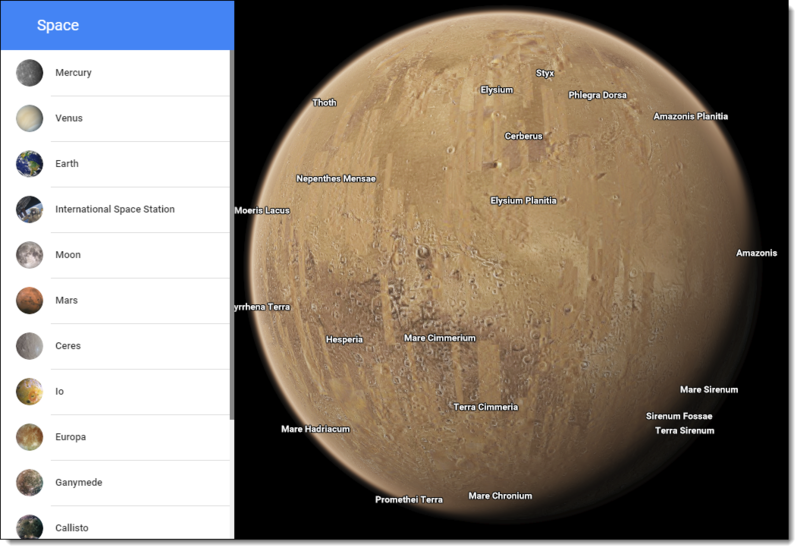 To get an even closer view of the 4th planet from our sun, you can go to Google's Access Mars site. 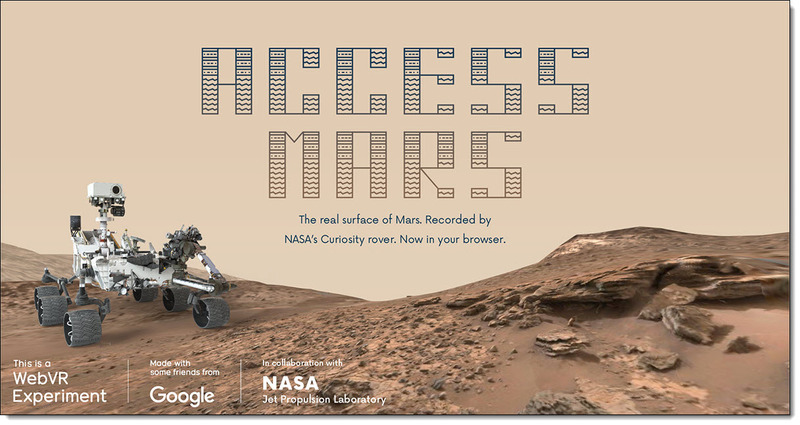 Using images taken my the Curiosity rover, a 3D model of Mars has been created. 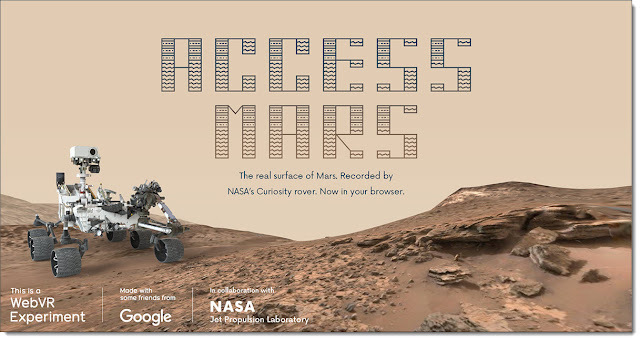 You can explore all of the places Curiosity has traveled just like you are using Street View here on Earth. While moving around the 3D terrain of Mars you can click on points of interest to learn more about each location. 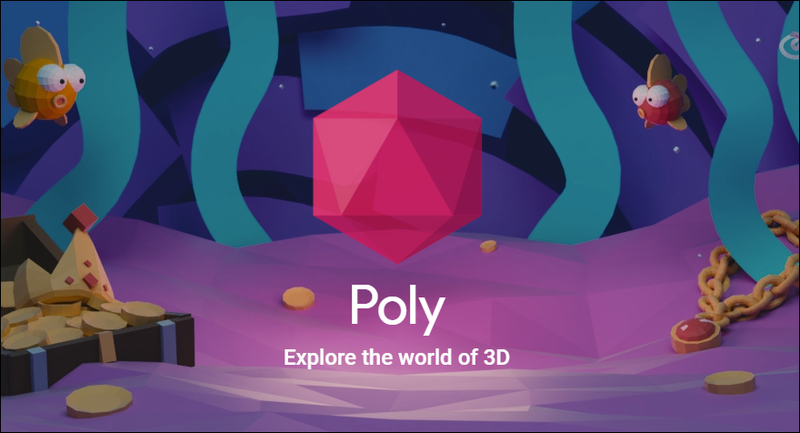 This tool was built using WebVR so you can experience it on your laptop, phone, or virtual reality headset. The font you choose for your text can add a lot to the feel of your words, whether that is professional, funny, adventurous, or spooky. Thankfully when using Google tools you have over 800 fonts to choose from to find the perfect match for your message. Also, since these are web fonts, your text will look that same no matter who views it or in what format. Here you can browse and filter through over 800 font families to find what you need. You can even type in your own sample text to see better what the end result will look like. The Google Font site also lets you download the fonts to your local computer if you with to use them in non-Google projects. 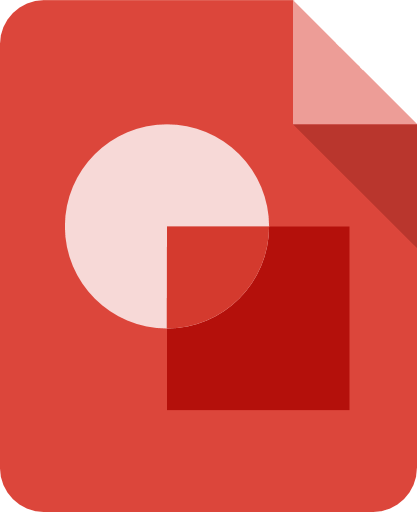 Second, you can access all of the fonts from inside of Google tools such as Docs, Slides, Drawings, and more. 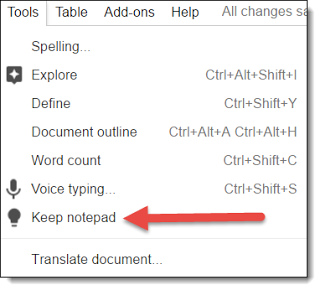 From inside of a Google Doc, click the font choice menu in the top tool bar. Choose "More fonts" from the drop down menu. This will open up a "Fonts" window where you can browse, search, sort, and filter over 800 available fonts. 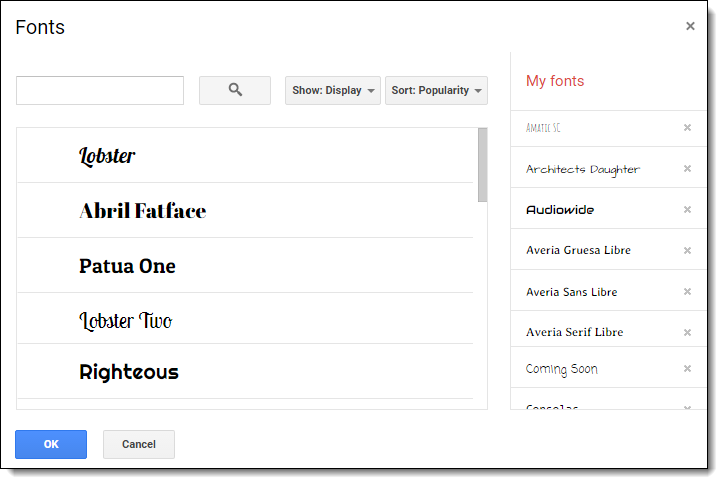 When you find a font you wish to use, click on it to add it to your "My fonts" list. You will now be able to use that font in Docs, Slides, Drawings, Sheets, and such. Another fun game from Google is Quick Draw, This is an artificial intelligence game where you are given 20 seconds to draw a simple item on the computer. 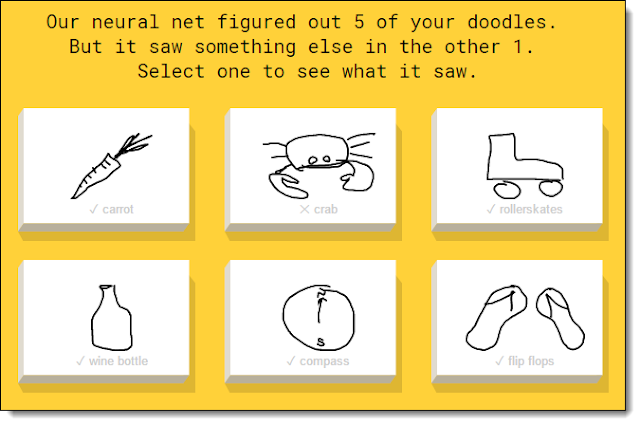 While you are drawing, Google's artificial intelligence is trying to guess what you are drawing. Each game lasts for six pictures. At the end of the game you can click on what you drew to learn more about how Google made its guesses, as well as how other people drew that item. Art - What are the essential elements of design? What makes a thing a thing? Language - How do we communicate with others? How do our preconceived ideas and past experiences influence our communication. STEM - What is artificial intelligence? How is Google using this game to "teach" the AI? What applications could this have in our future? AutoDraw is a very simple and easy to use drawing tool, with most of the normal features such as drawing, filling colors, resizing, adding text, and more. However, there is one big twist. 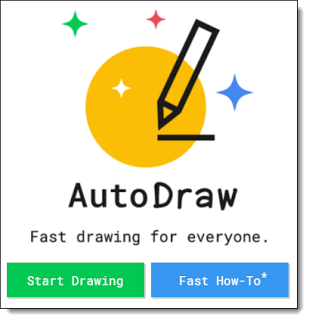 AutoDraw includes Google's artificial intelligence to help you draw by taking your squiggles and doodles, and offering to replace them with professional images. You can access AutoDraw at: http://autodraw.com/ (and for more details see my blog post here). 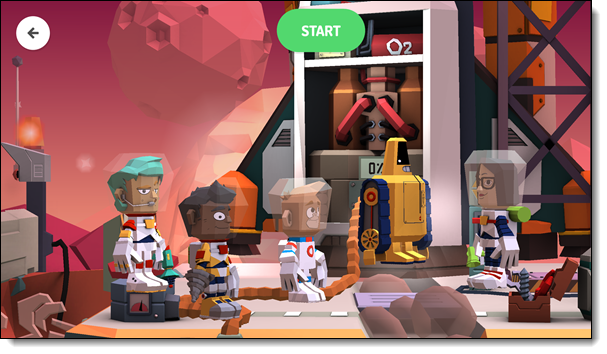 Toontastic is a fun 3D storytelling app for kids, This Google app runs on mobile devices so you can use it on Android or iOS phones and tablets, as well as Chromebooks that support Android apps. You can learn more about the program at toontastic.withgoogle.com and you can download the app for free for Android (and some Chromebooks) and for iOS. 3D design is easier than ever now with tools such as TinkerCAD, Tilt Brush, 3D printers, and more. Even though you can start from scratch when designing, you don't have to. 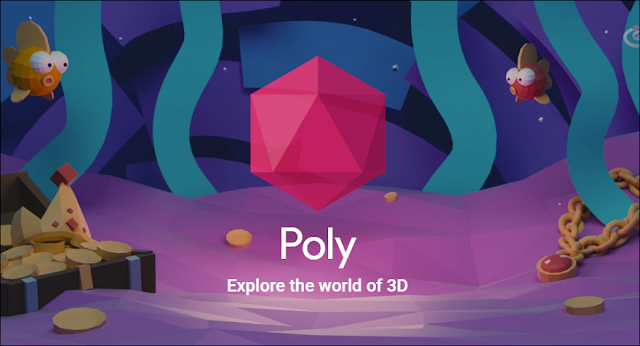 Google's website Poly is a online database of loads of 3D designed objects in categories including animals, architecture, food, nature, people, technology, transport, and more. When you find a object you like, you can download it as a GIF or in OBJ format to import into your own projects or to edit to make your own version. 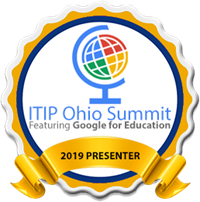 Although Google Drawings is one of my favorite tools, and I think everyone should be aware of it, I often find that it is still a little-known program for many folks. So for now I will include it on this list of Hipster Google tools, in the hope that soon it will be so well used that it can be removed from the list. Everyone loves Google Expeditions. They are immersive virtual reality recordings that let students feel like they are at Versailles, swimming in a coral reef, or climbing a mountain. At the moment though, Expeditions are just for experiencing, not for creating. Hopefully Google will eventually release an Expeditions Recorder so anyone can create and share their own Expeditions. In the meantime, Google has given us the next best thing with the mobile app Cardboard Camera (for Android and iOS). 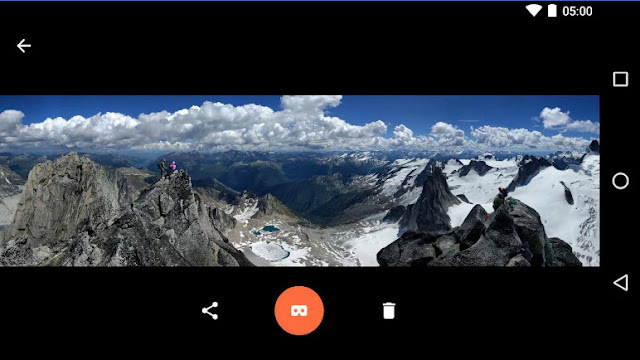 With the app you can record a full 360-degree panoramic recording of any location you are. Additionally you can record your voice narrating the experience to go along with the visuals. When done, the VR recording can be shared with others as a link. People can then click the link on their phone, drop their phone into a Google Cardboard viewer, and move around in your 3D VR recording while listening to your narration. 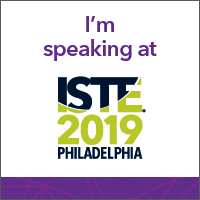 This is a fantastic way for students to create VR reports for famous locations, cultural experiences, field trips, art performances, athletic events, science experiments, and so much more. 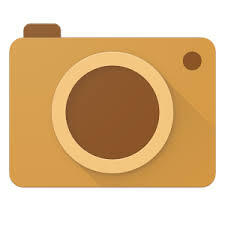 You can get the Cardboard Camera mobile app for Android or for iOS. This tool uses Google's artificial intelligence engine to help you create a meme just by talking to it. If you are on the Meme Buddy website, click the "Preview it here" button. If you are using the Google Assistant app, say "Talk to Meme Buddy". Now you can say something like "Make a meme of George Washington that says founding fathers know best." 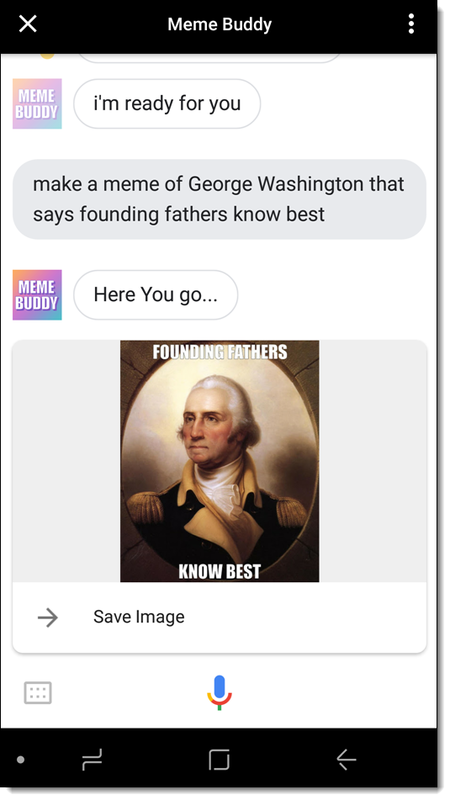 If it does not turn out the way you want, you can just talk to Meme Buddy with natural language to tell it what you want such as "Change to a different picture of George Washington." When done you can save your image by right-clicking on the picture on a computer, or by tapping "Save Image" on a mobile device. This tool is a Gmail lab, which means it is something you have to choose to enable in your Gmail settings. 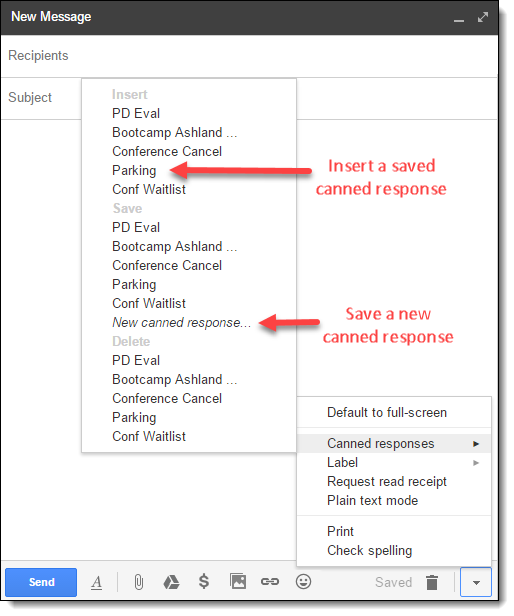 The Canned Responses tool allows you to save commonly used blurbs of text, and then insert them easily into Gmail messages when composing or replying to an email. I use this tool to save time whenever someone is traveling to my work office to meet with me. I have a Canned Response saved that gives them my address, where to park, which door to enter, and how to locate me in the building. Rather than type this use every time it is needed, I simply insert the pre-written text through Canned Responses. 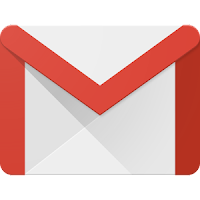 Go to your Gmail as normal. Click the gear icon in the top right corner and choose "Settings". On the "Settings" screen, choose the "Labs" tab. Scroll down to locate the lab titled "Canned Responses". Click the "Enable" option to turn it on. Once installed, you can save and insert canned responses from the down arrow menu in the bottom right corner of your "New Message" window. 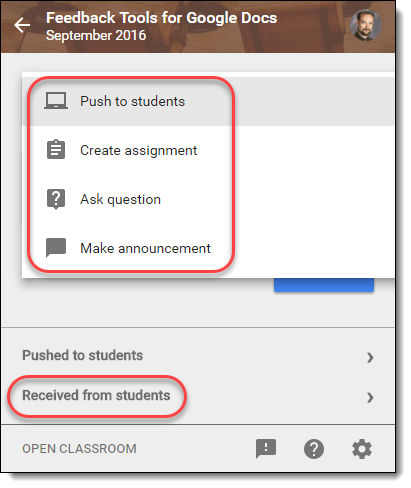 If you use Google Classroom then you already know what a time saver it can be, and how it can increase communication and collaboration in your class. 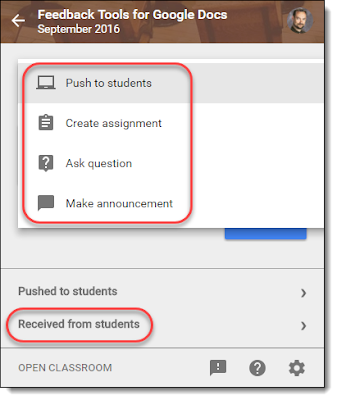 To take things one step further, Google created the "Share to Classroom" extension which makes it even easier to create assignments, announcements, and questions, as well as pushing websites out to your students. Once installed, go to the webpage you want to share with your students. Next click the extension icon and choose the Google Classroom you want to work with. Now choose how you want to share the website. Create Assignment - Make an assignment for the class with the website link included. Ask Question - Post a question to the class stream with the website link included. Make Announcement - Post an announcement to the class with the website link included. Push to Students - If the students also have the extension installed, you can make a new tab open up in their Chrome browser with the chosen website loaded for them. This can be an easy way to help all students get to the same spot for a class activity. If the students have the extension installed, it also works the other direction. 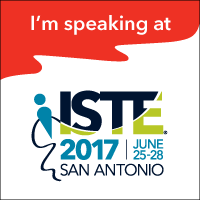 Students can share websites of interest with you. The sites will not automatically open on your computer, but instead will get collected in the extension in the section titled "Received from students". Another great way to increase collaboration and communication in your classroom is with the "Google Cast for Education" app. 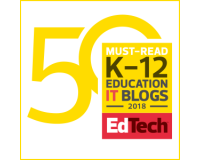 It is becoming increasingly common for students to have their own devices in school, whether from a 1:1 program, off of a shared cart, or BYOD. When this happens, a shift occurs in your classroom. The front of the class is no longer the front of the class. Students now have in their hands a portal to the collected knowledge of all humanity. That may be a lot more interesting that the dry erase board up front. 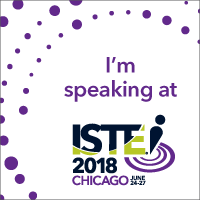 So as students come across an interesting website, or create an informative slideshow, or find a great subject area video, they should be able to share that with the entire class. Next run the app to enter the settings and sharing options. For "Receiver name" you can enter the name you want your computer to be seen as, such as "Mr. Curts' Computer". Next click the "Share" button to set up who can share their screen with you. 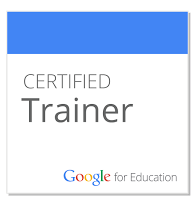 In the "Add people" box add the Google Classrooms or email addresses for your students. The student brings up the page the wish to share in Chrome. 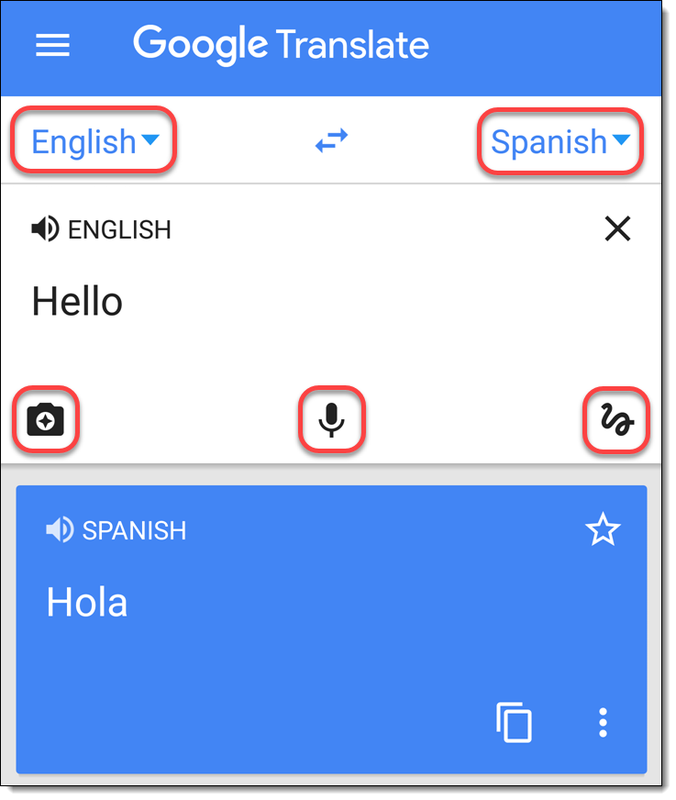 Next they click the "three dots" menu button in the top right corner of Chrome. Then they choose "Cast" from the drop-down menu. They will now see a list of computers they are allowed to cast to. 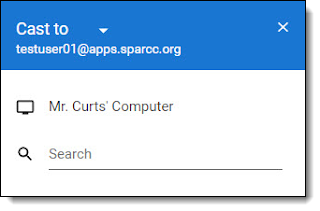 Simply choose the device and a request will appear on the teacher computer. Another fun Google tool is the educational game Spell Up. 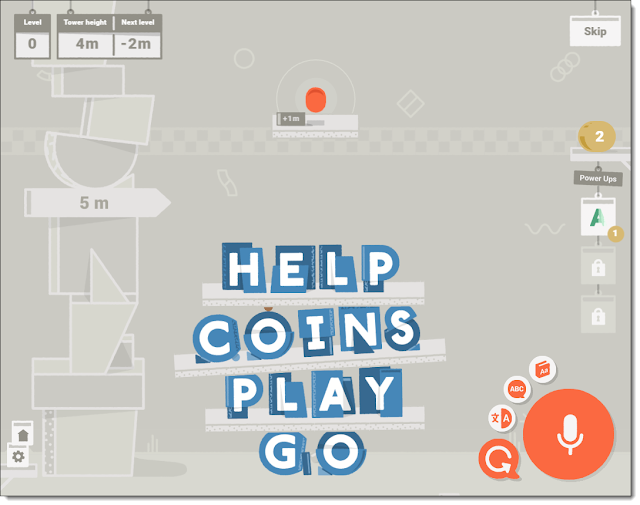 In this game students are given increasingly difficult words which they must spell by speaking them aloud into their microphone. If needed you can change the settings to allow keyboard input along with the microphone. Each correct answer builds their tower higher. As the game goes on the student can unlock additional features such as coins, power-ups, definitions, translations, and more. Although you are using Google Docs, Slides, and Sheets, you may still have to interact with some files that are saved in Microsoft format. These may be some of your old files that would not convert well into Google format, or perhaps they have been sent to you from someone else who needs you to add some info and then send them back. 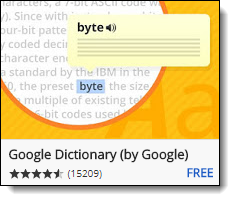 Instead of having to convert such files into Google format, or having to use the full version of Microsoft Word on your computer, there is an in-between option. Google provides an extension for Chrome called "Office Editing for Docs, Sheets & Slides". With this extension installed you can open Microsoft files in your Google Drive and do light editing on them while they are still in Microsoft format. 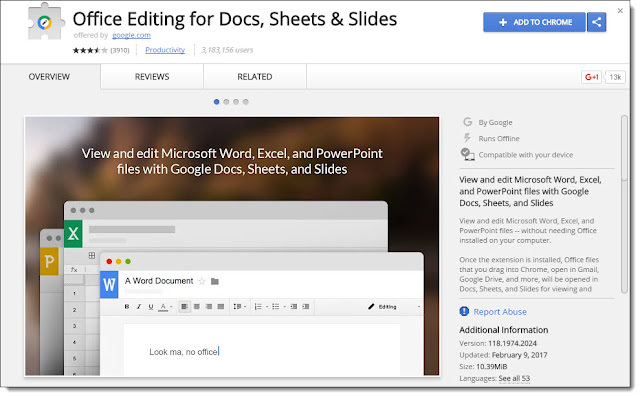 You won't have all the tools of Word, nor will you have all of the features of Google Docs, but you will be able to open the files, do some minor edits, and save them again, all the while leaving them in Microsoft format. For more details on managing Microsoft files in Google Drive, see my webinar: "Using MS Office in Google Drive"
This fun, online game from Google allows you to play 20 questions with a computer. Google randomly picks an animal, and you have to ask it "Yes" and "No" questions by speaking into your microphone. 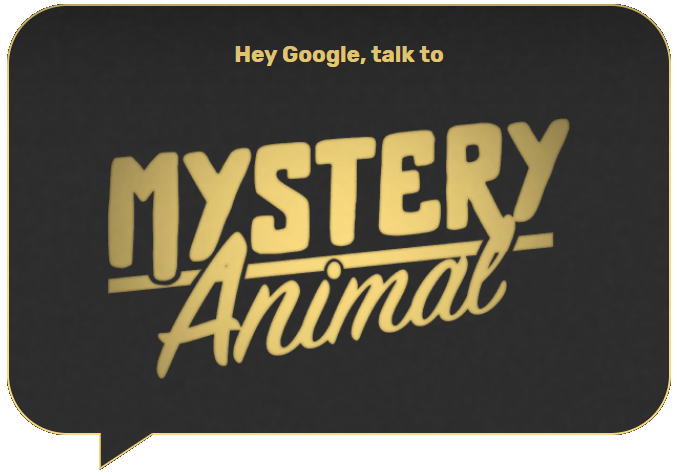 Google will then answer you back as you try to narrow down the mystery animal. On one hand this is a fun game for students to test their knowledge of animals, as well as develop their critical thinking skills when formulating the best questions and processing the clues. 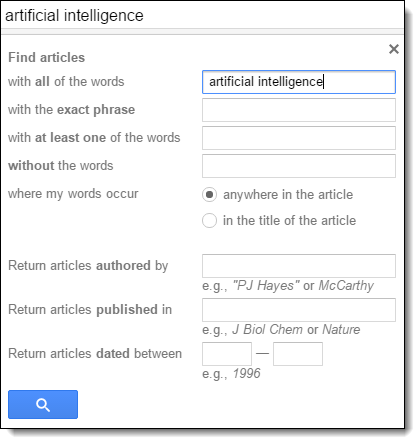 At the same time, this is an awesome demonstration of artificial intelligence as Google machine learning engine parses your questions to determine how to answer you. 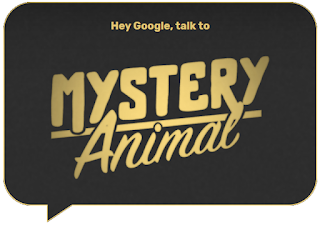 You can play online at https://mysteryanimal.withgoogle.com/ or with any Google Home device. Analyzing data is a skill all students need to develop. We want our students to be able to collect data, look for patterns, make predictions, and draw conclusions. Better yet, if the data can be real-world data, collected by the students themselves, it will have more meaning and relevance. 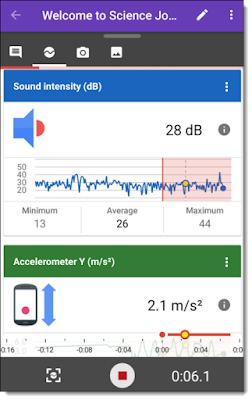 Collect data with sensors for light, sounds, motion, direction, magnetism, barametric pressure, and more (depending on the device). Take notes to go along with the data collected. 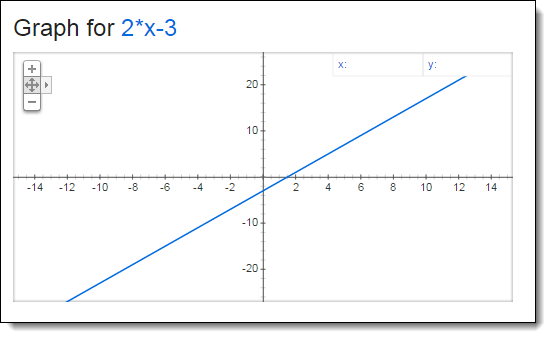 Export the data as a CSV file to open in Google Sheets (or other programs) for additional analysis, charts, and graphs. 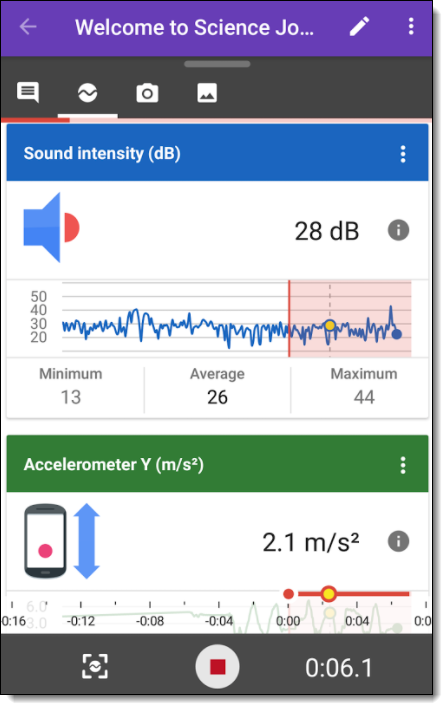 In addition to the apps, Google also provides a collection of activities and lessons to use with Science Journal. Although you may have known of some of these Google tools, hopefully a few will have been new to you, or you have been encouraged to dig a little deeper into some less used tools. 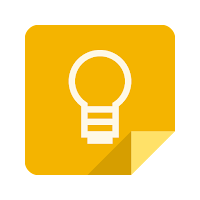 If you have suggestions for other Google tools that I left of my list, please take a moment to share them in the comments below. Fantastic List - as ALWAYS! Love this list! I always forget about a few of these, and of course, learned some new ones. Tour Builder is one of my absolute favorites. Glad you found it useful Katie. I agree, Tour Builder is awesome! Amazing and incredibly useful list Eric! You rock as always. You are so welcome Kammy! Great list. There were plenty I'd never before heard of. Glad you found it helpful Jacqui! Thank you for taking the time to compile this! I always look forward to learning from your blog entries. By far my favorite tech. blog! Thanks Kelly! So glad you find the blog valuable! Awesome stuff! played with quick draw for a bit and it was fun! This is so helpful, I definitely didn't know about a lot of these. Thank you! Eric... I have a few more for you if you'd like to add them to your list! ;-) Let me know! Great stuff as usual buddy! Yes, please! I would love to see what tools you would add to the list. Bingo, Eric...another out-of-the-park homerun! I was surprised when Toontastic came over to Google, but it certainly makes it more "mainstream." Thanks for your enticing summary! I'm not a teacher but I'll be using several of these. This is an amazing post - thank you so much! Thanks for compiling this wonderful resource! I appreciate all of your efforts to pull together these hipster resources! Thank you so much. 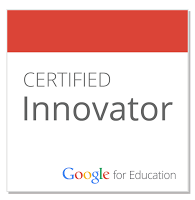 I can't wait to share some of these with the instructors at my school. I publish a Weekly Tech Tip and will definitely use some of these. This is AWESOME Eric! Thank you as always for assembling such amazing and practical resources.